When travelling Tuscany, the landscape is mesmerising, especially the areas dedicated to wine production, like that of Chianti, Montepulciano, Montalcino — Let’s be honest, almost everywhere in Tuscany there is an area dedicated to wine: from the coast and the town Bolgheri to the Apennine hills between Mugello and Casentino. 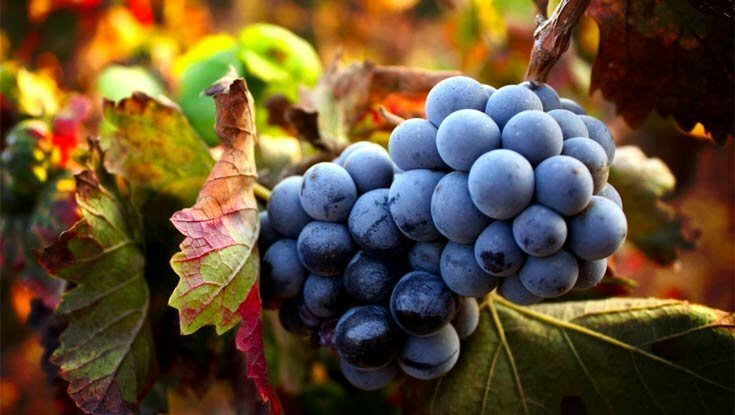 The vendemmia (which is the Italian word for grape harvest) is a moment of waiting for the perfect combination of sugars and acids in the grape needed to create great wine. 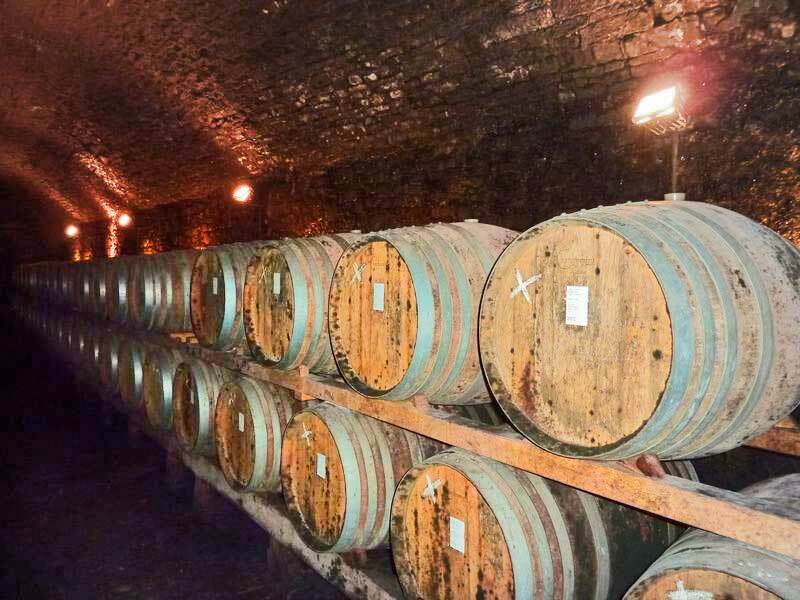 Then there is the cantina, or wine cellar to take into consideration; the hallowed walls that protect the grape juice as it transforms. These elements are fundamental to ensuring a great wine tasting experience, but then so is a knowledgeable guide, one with passion and enthusiasm. How many visitors to Tuscany send home photos and postcards of the Tuscan landscape, especially images filled with vineyards? This is where it all starts, and it is amazing to travel the countryside finding field after field of vineyards. You can admire them from the car, your tour bus, and even the train, but the best way to appreciate the beauty – adding the sense of smell and the wind in your face — is by bike! This method of slow travel gives you ample time to appreciate the detail and work behind caring for the vineyards: the pruning, the fruit, and even the precision of each row, lined up perfectly to catch the best of the sun. 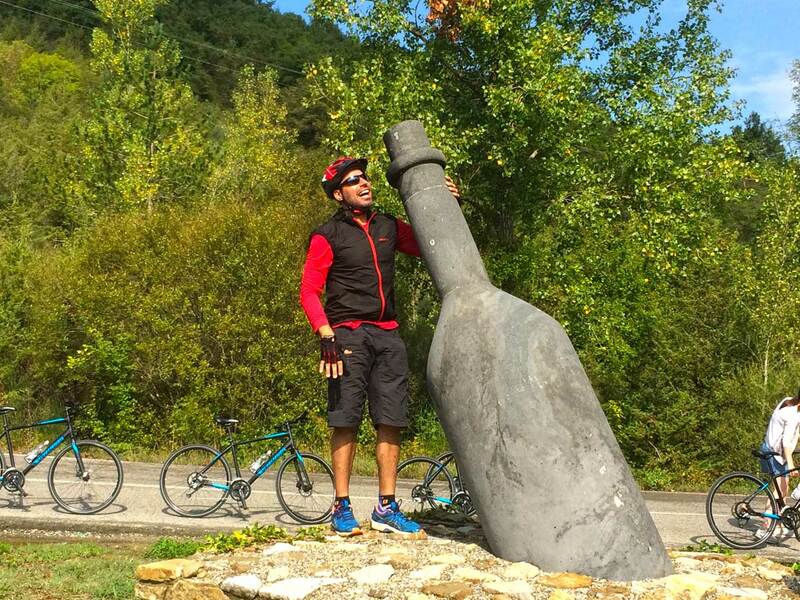 While pedalling the hillside before you start your wine tasting, you can stop and literally smell the roses. Did you know, before technology made it easier to predict problems, farmers would place roses at the end of the rows? Roses are more delicate than the vines, so if a parasite or sickness was invading, they would be forewarned by the health of the rose plants. It says a lot about the culture when the Italians have one word that specifically signifies the harvesting of the grapes: la vendemmia. This one word shows how over the centuries, wine production has become embedded in the culture and the language. 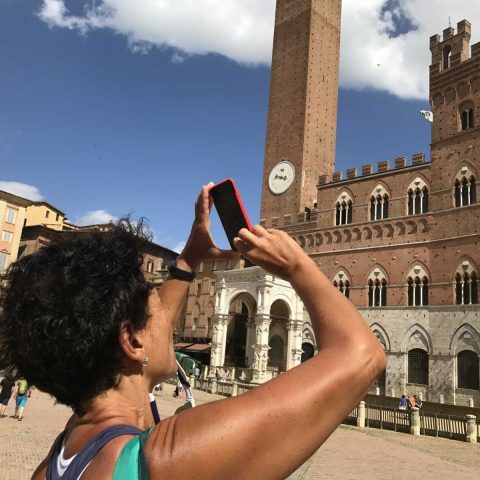 Places like Radda in Chianti and Grosseto conserve artefacts that demonstrate how long — as far back as the Etruscans — this area of Italy has been commercing in wine. The vendemmia of today, often evoking an image of camaraderie and a touch of romance, has been transformed into a science experiment! In today’s technological world, festivals and sagas celebrating the harvest may cling to traditional calendars, but the harvest is strictly governed by the constant testing of the sugar content of the grape. Photosynthesis creates sucrose in the leaves, which at the end of the season moves to the fruit; sunlight and warm temps are fundamental to starting this process. The wonderful Tuscan climate is an important factor, but you need to catch the fruit when the acid and the sugars are at just the right balance thus, the science experiment phase means daily testing of the fruit to determine the beginning of the harvest. 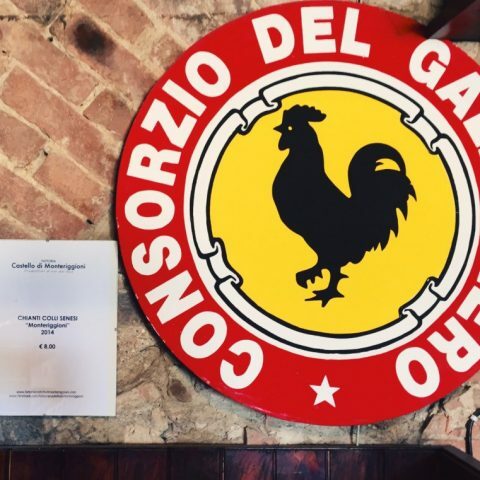 The first thing you notice as you step over the threshold of a new cantina before a wine tasting is the slightly musty, vinous fragrance that clings to the walls and barrels. Cantinas can vary in form from antique, in the basement of historic villas (Malenchini, Colli Fiorentini); carved out of stone (Ercolani, Montepulcinao); contemporary architectural design (Antinori, Chianti Classico); or they can resemble a “luxury resort for grapes”, where music plays in the cantina to lull the flavours into full maturation (Il Paradiso di Frassina, Montalcino). if a cantina cannot grow bacteria then it can not grow a good wine. 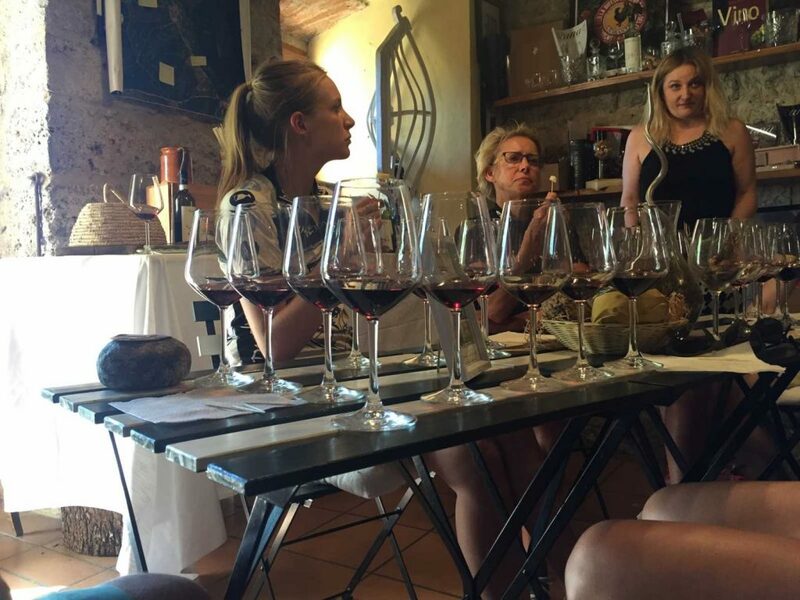 All this makes for a memorable wine tasting experience but the crowning touch is when you are accompanied by an enthusiastic and passionate tour guide. 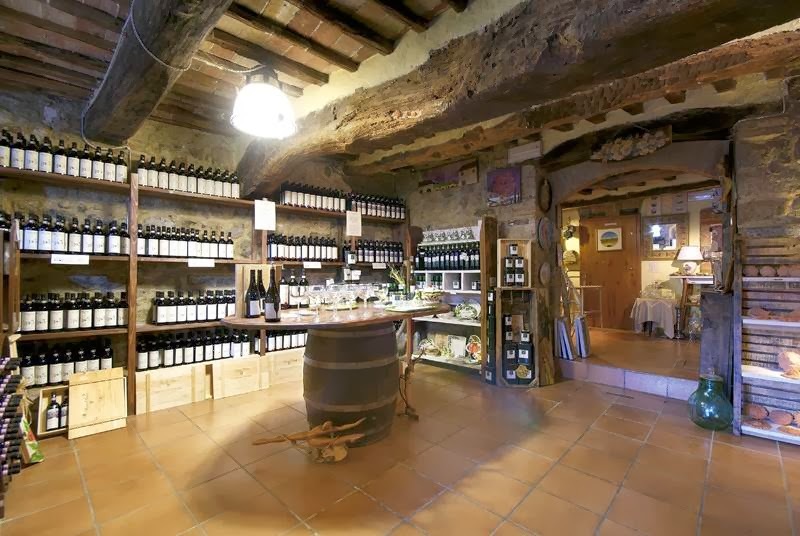 While savouring the organic wines at La Cantinatta di Monteriggioni, just outside of Siena, Seila Sommelier&Wine Expert explaines that wine is not only enjoyed in the mouth but it is an” emotional sensation”, you need to “feel” it in your heart. A true expert won’t try to convert you to loving their wines, they will take you on an adventure pointing out clue characteristics of their final product; in the end, a good wine will speak to you on a personal level. 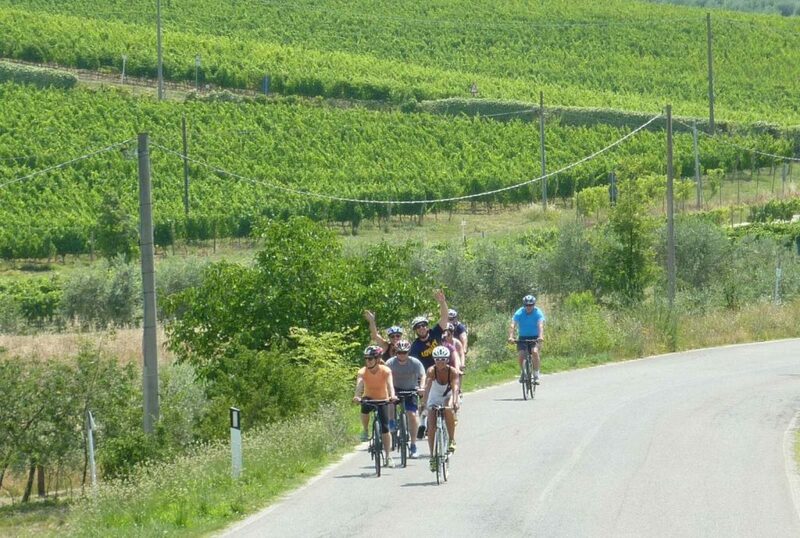 Of course it always helps to be touring with pros, like Elena and Piero at Bike Florence & Tuscany, who have a fantastic knowledge of the various producers in Tuscany, showing off the internationally acclaimed and the small local producer.